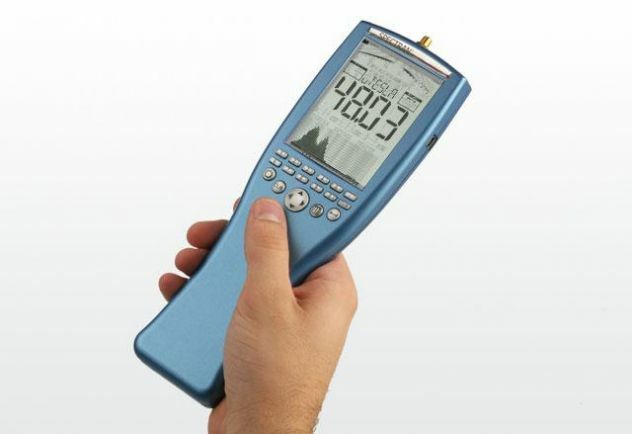 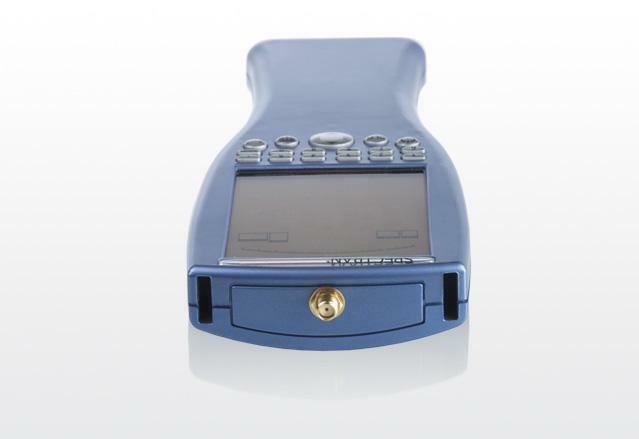 EMF Spectrum Analyzer 10Hz - 10kHz SPECTRAN NF-1010E, Aaronia, R-Telecom Ltd.
A low frequency Spectrum Analyzer. 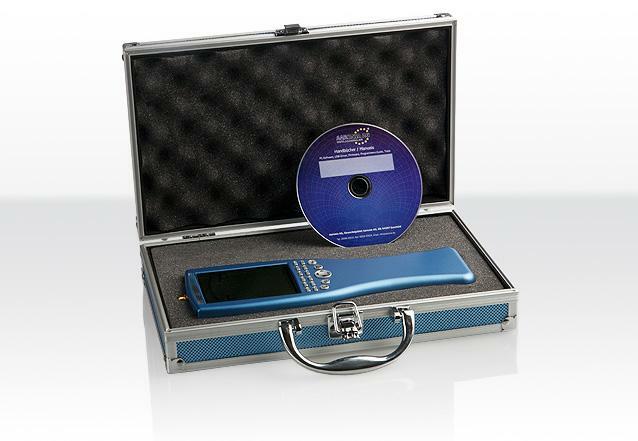 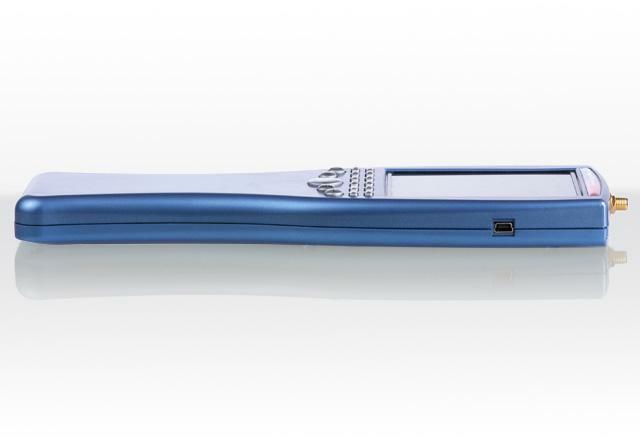 It offers a frequency range of 10Hz to 10kHz, USB interface for use with software MAC OS, Linux or Windows and more features. 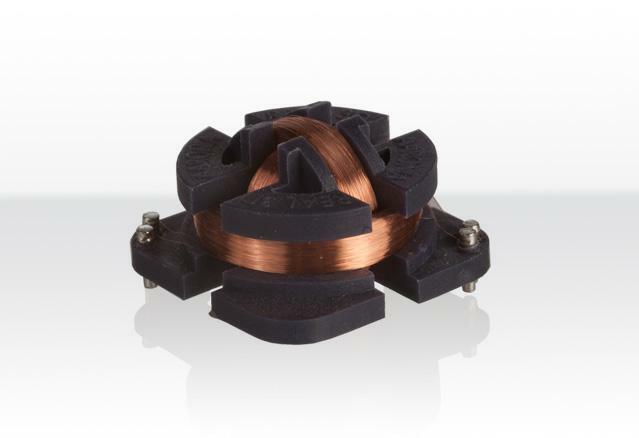 Low cost solution to measure electric and magnetic fields.